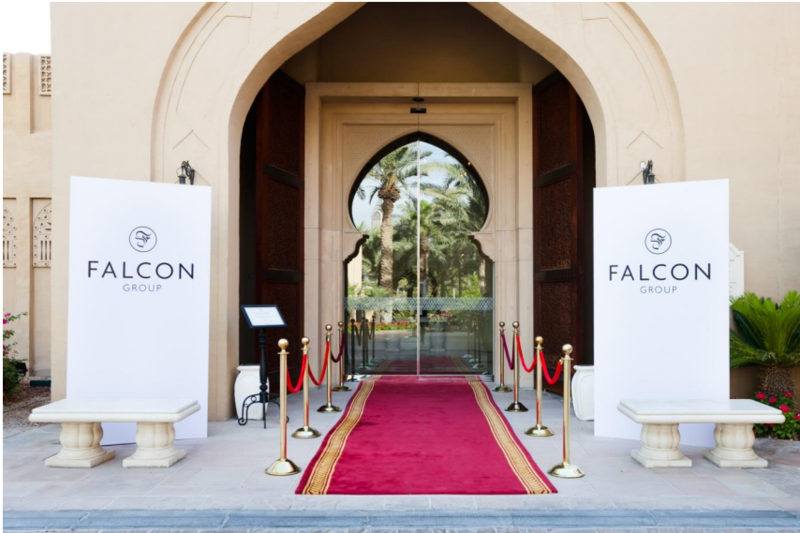 Now in its sixth year, the annual Falcon Group trade and corporate finance forum was held on 10th May 2015 at the One & Only, Royal Mirage, Dubai. Moderated by Dubai Eye’s Richard Dean, the forum brought the region’s CEOs and CFOs together to discuss “Corporate Growth versus Global Challenges” – exploring the key role specialist financiers play in helping corporates navigate the various challenges they face, and profit from the opportunities for growth. Discussing “Corporate Growth versus Global Challenges”, the list of speakers included Alain Madelin, a former Finance Minister of France, Chris Howarth, Chief Commercial Officer of Falcon Group, Den Sullivan, Head of Architectures and Chief Technology Officer of the Emerging Markets at Cisco, and keynote speaker Dr. Duvvuri Subbarao, former Governor of the Reserve Bank of India.